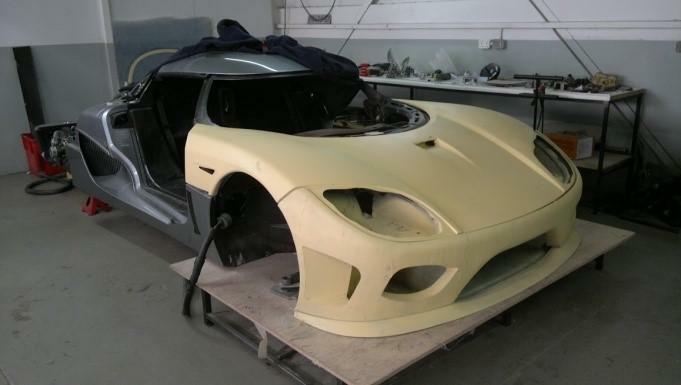 The build of this CCXR, which had started in the first half of 2008, was finished in the third quarter of 2008. 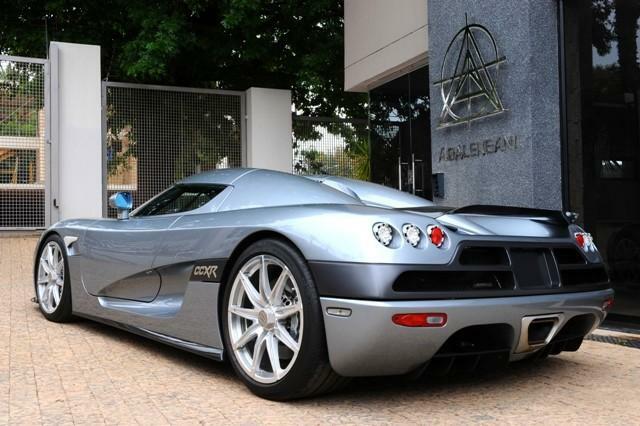 After completion, this Koenigsegg was flown to South Africa where it was imported by the Daytona Group in August 2008 and delivered to its first owner, Mr. Zunaid Moti, soon after. 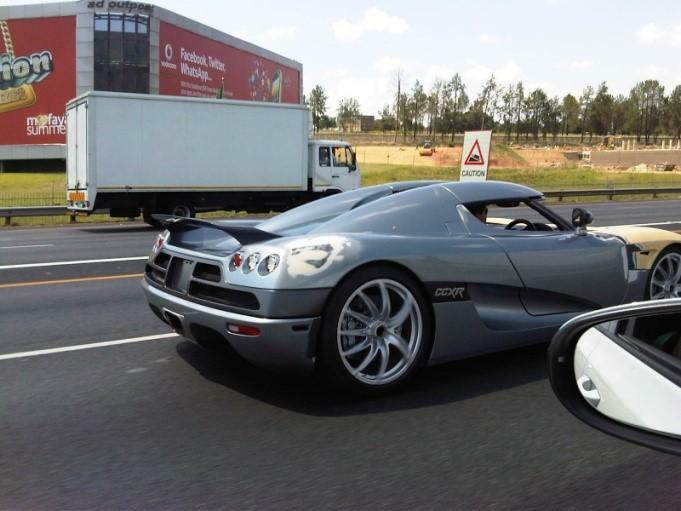 It was spotted in the wild for the first time in Johannesburg, September 2008 and again in October that same year but the car made its first public appearance at the Johannesburg International Motor Show, together with chassis 051 and 058, at the end of October 2008. 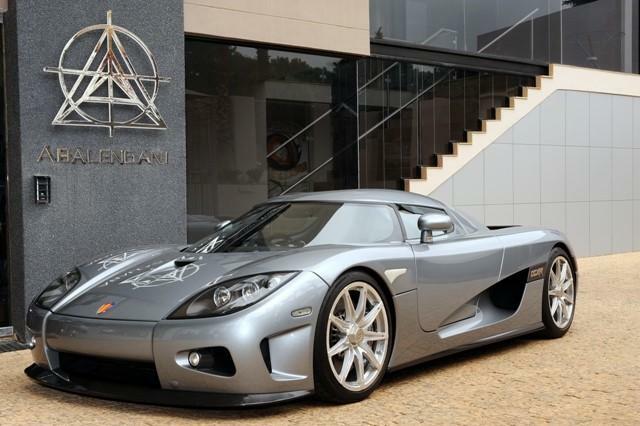 In February 2009 however, CCXR 060 was offered for sale at Future Exotics, that also had Moti's Koenigsegg CCXR Trevita (chassis 071) for sale at the time. 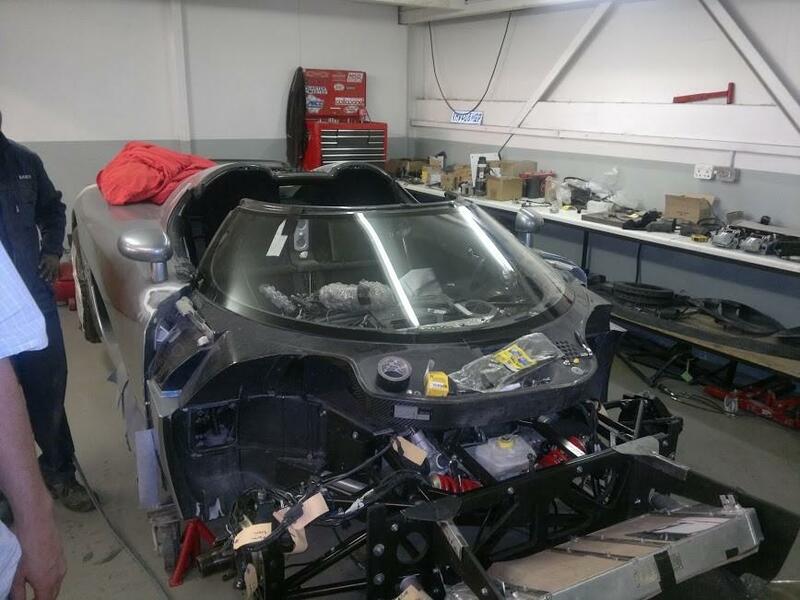 In May 2009, CCXR 060 was seen at the factory together with chassis 055, before going to Broughtons, the official Koenigsegg representative at that time for the United Kingdom, probably in an attempt to sell the car in the UK. Broughtons campaigned the car in July 2009 at the Goodwood Festival of Speed first and later that month at the Cholmondeley Pageant of Power 2009, where it was in good company of CCXR Edition chassis 056. Broughtons did not sell this CCXR though and it went back to the factory where it was seen at the end of 2009. 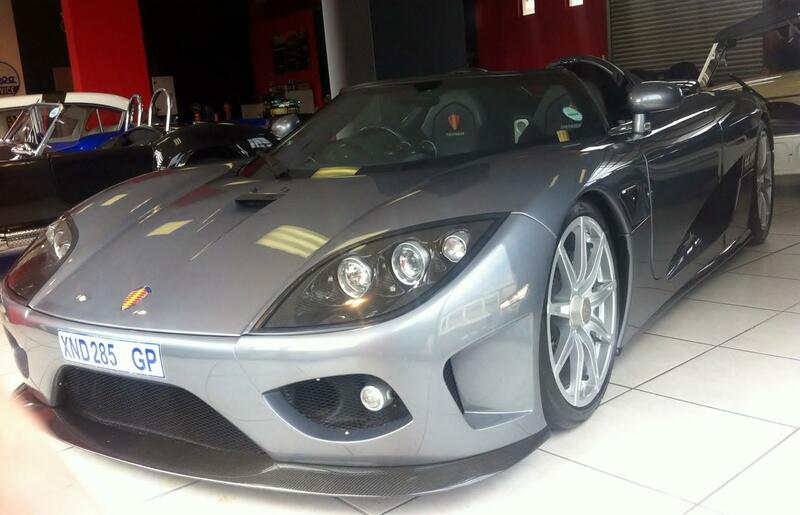 In December 2009, chassis 060 was dispatched to South Africa once more and offered for sale again at Future Exotics. 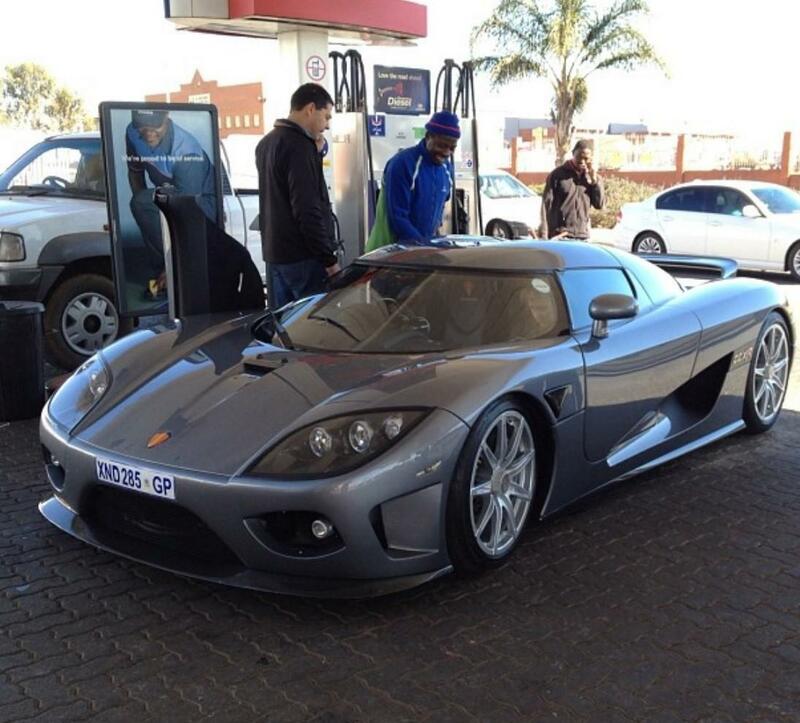 This CCXR was still seen for sale at Future Exotics in February 2010 but it is unclear if it was sold in the course of 2010 or not. What is painfully clear though is that it crashed in Cape Town before the end of 2010. 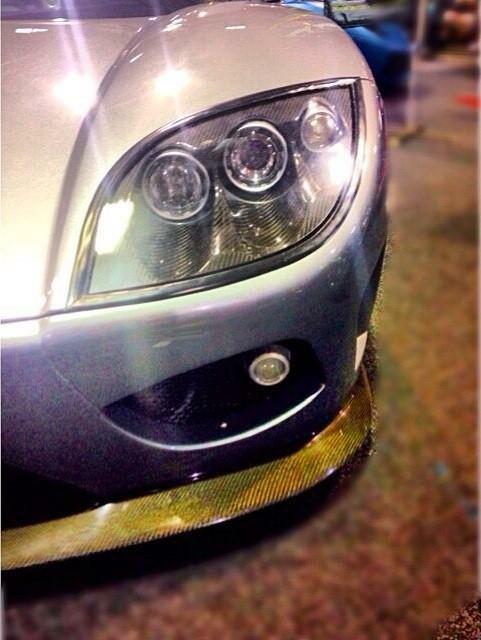 Because of the severe front end damage, this CCXR was declared "Code 3" (Damage in such a way that the insurance company had it written off because the repairs would exceed 70% of the replacement cost) by the insurance company. 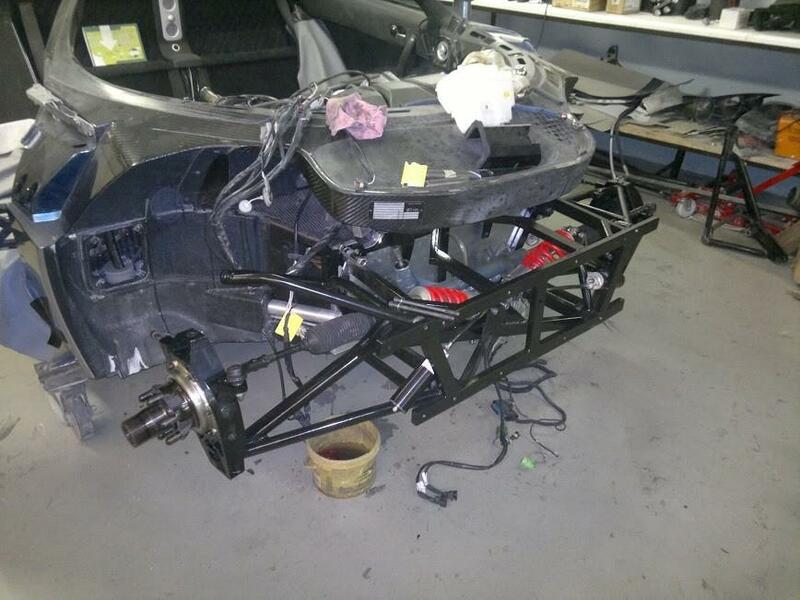 Nevertheless the wreck was sold to a person who had this CCXR repaired, although rebuild might fit the bill better as the car had massive frontal damage, but the carbon fiber tub was still intact. 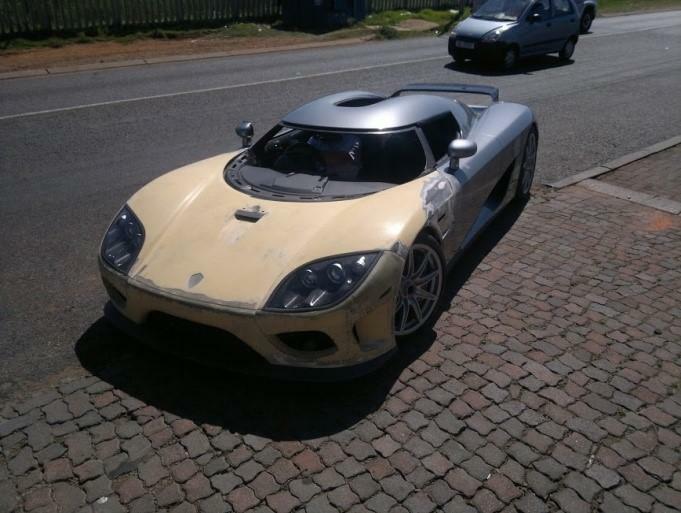 The quote the owner got from Koenigsegg to repair the car was judged too high by him and he went to Bailey Cars in South Africa instead. 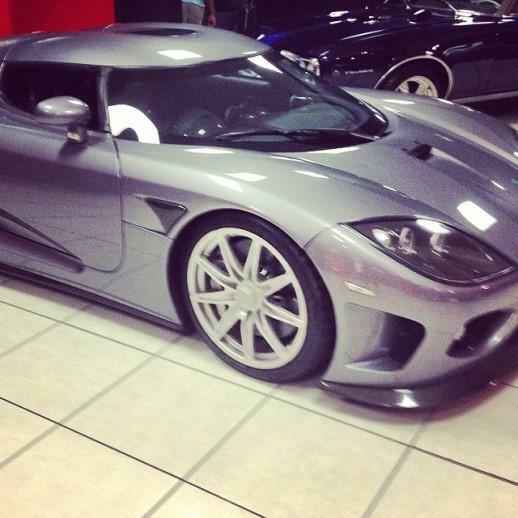 Bailey Cars tried to buy spare parts for this CCXR at Koenigsegg in order to repair the car but Koenigsegg declined. They refused to supply replacement parts for the car if they're not doing the repair, stating they wanted to repair the car themselves rather than having non-factory people work on it. 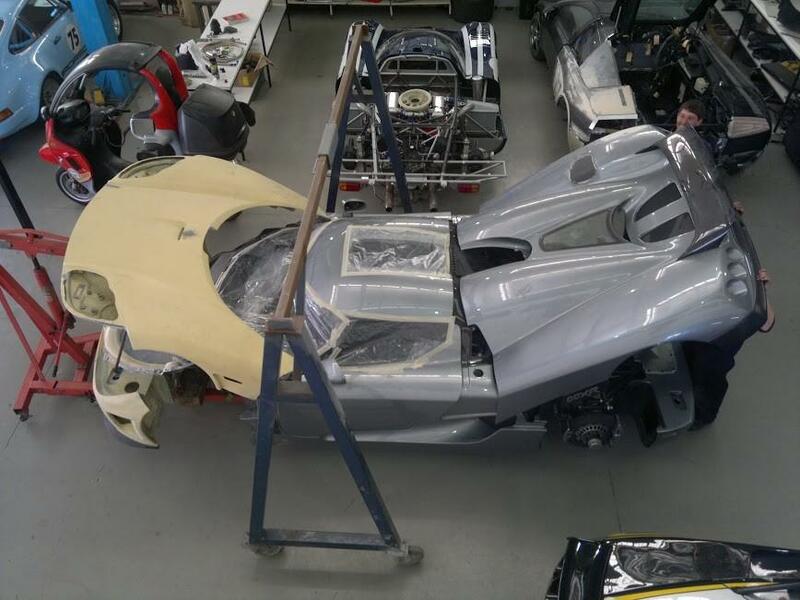 Since spare parts were unavailable, Bailey had to manufacture all specific Koenigsegg parts required in house, including front suspension, carbon fiber body panels and the windscreen. This immense job was not completed until March 2012 but, apart from a test drive, it was not spotted on the road before August 2012. 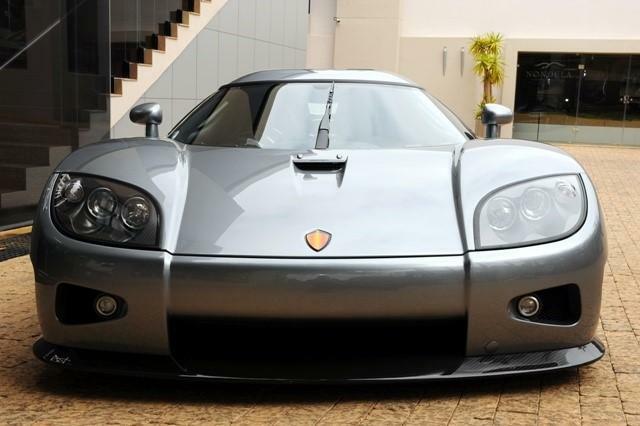 This CCXR was offered for sale once again, starting with Ferris Cars, early 2013 with 945 Km. on the odometer and later that year at Cape Lux and Gumtree, but these two attempts were pretty low key. 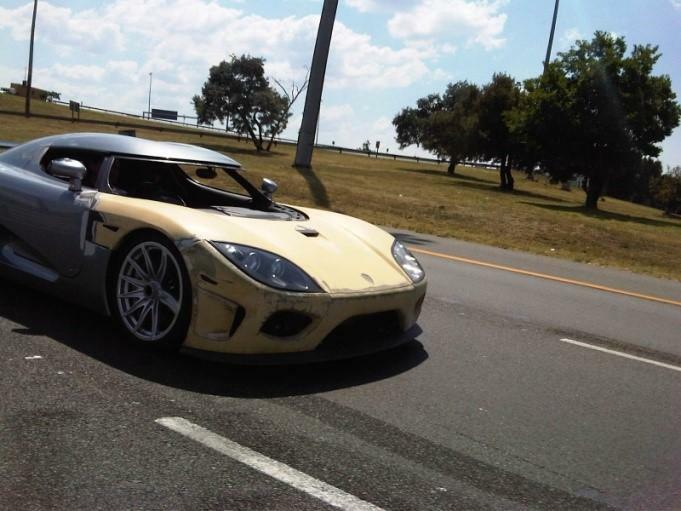 Concurrently with the offering for sale, CCXR 060 was displayed at the Top Gear Live event in Durban which was organized in June 2013. At the end of that same month, the car was offered for sale at Petrol Headz International with approximately 1,200 Km on the clock. 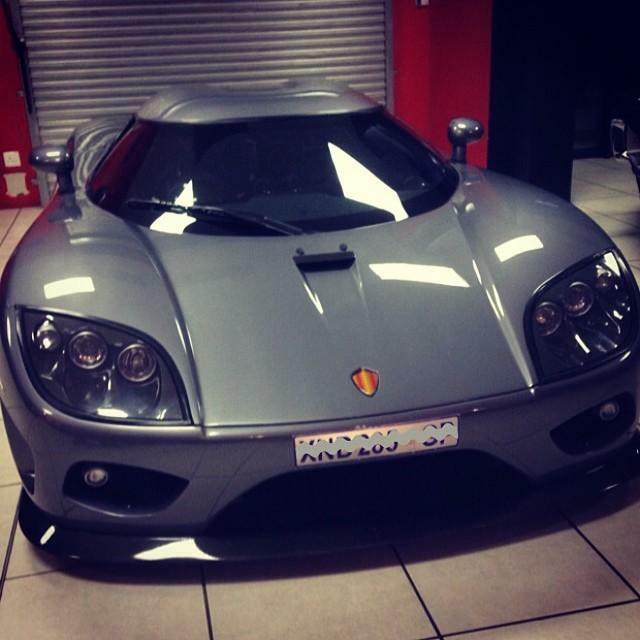 CCXR 060 made an appearance at the Durban Motor Show in November 2013, while at the same time for sale at Petrol Headz International and was still seen at their showroom in July 2014. Later that month it was spotted on a trailer though, allegedly being transported to its new owner, a private South African car collector. Grey was chosen as exterior color for this CCXR but the front splitter, side sills and the Top Gear rear wing are finished in clear coated carbon. 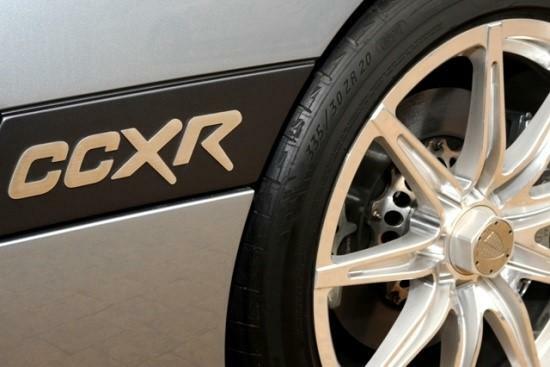 The back license plate holder area as well as the model call out badges are done in black, the "CCXR" script on these badges are polished aluminum. 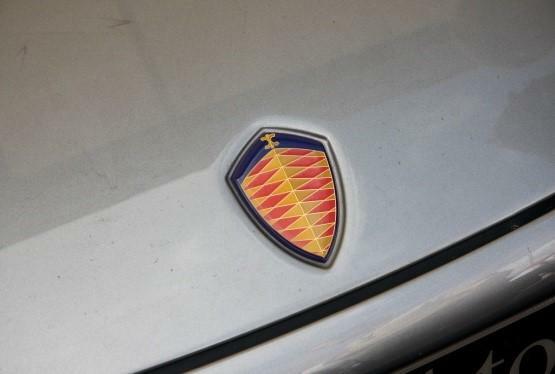 But the decorative badges behind the front wheel arches are light grey, almost silver, showing merely the Koenigsegg crest, a feature first seen on the Edition models. This car rides on the 9-spoke Edition style aluminum forged wheels and the overall exterior appearance did not change over the years, that is... until it crashed. After the crash, the overall exterior appearance did change considerably however as the front end had to be reconstructed due to the severe damage in this area. 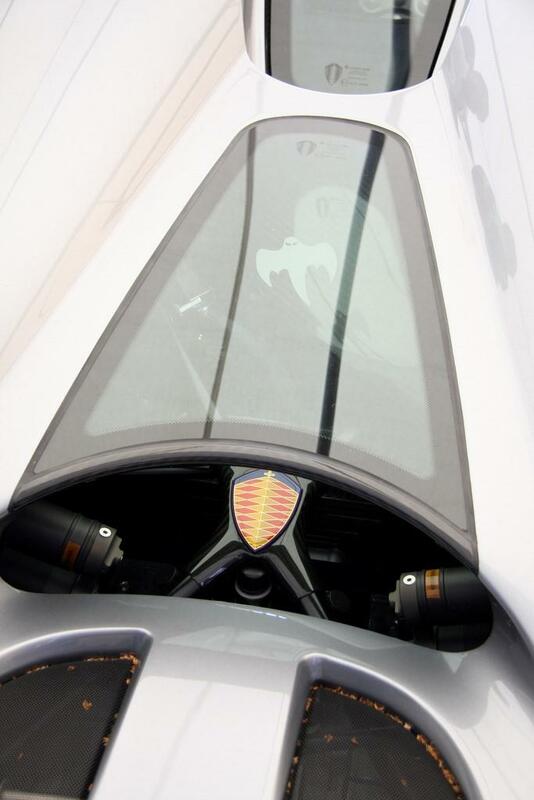 For some reason the initial shape of the front body work was not copied however, which is most noticeable at the central airintake just above the splitter, which uses diagonal lines rather than the rectangular lines when it left the factory. Other areas that changed significantly are the recesses that house the foglights, the blinkers in front of the front wheelarches and the decorative badges behind the front wheel arches which are almost triangular now and besides that changed color too and are currently black. 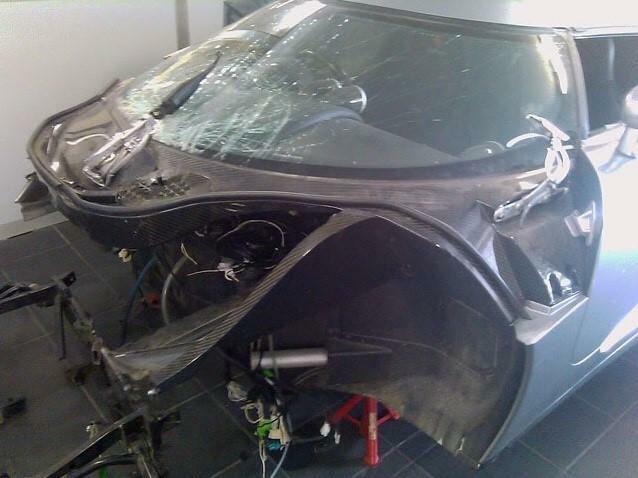 Next to the front body work, the windscreen was also damaged beyond repair and this was replaced by a new one that was manufactured locally according to the original dimensions. 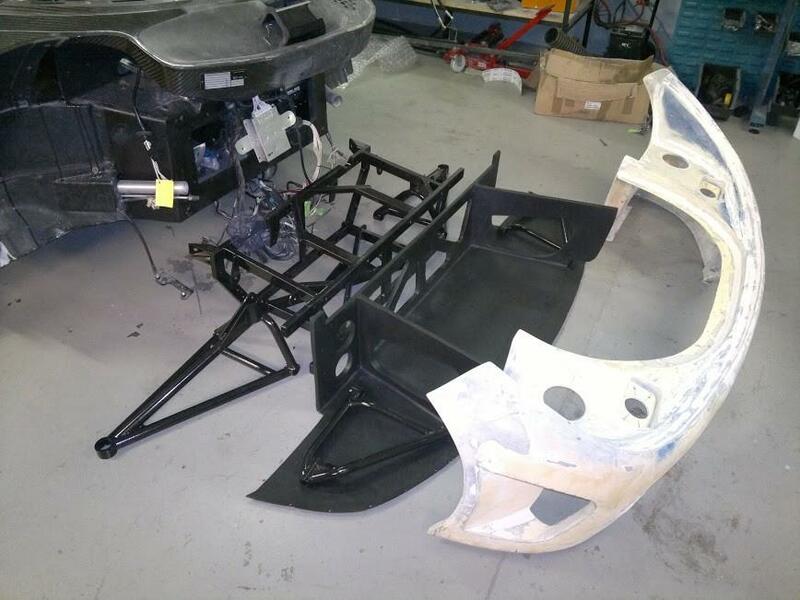 Underneath the front end bodywork some changes had to be made also as no spare parts were available. 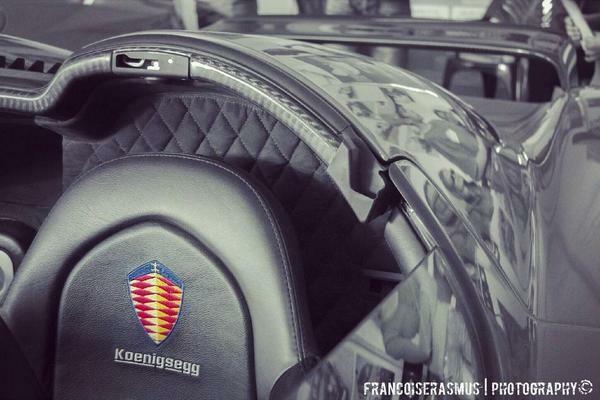 Bailey tried to use as much original third party components that are used by Koenigsegg as possible and he was able to find the braking system, steeringrack, windscreen wiper and the airbags. 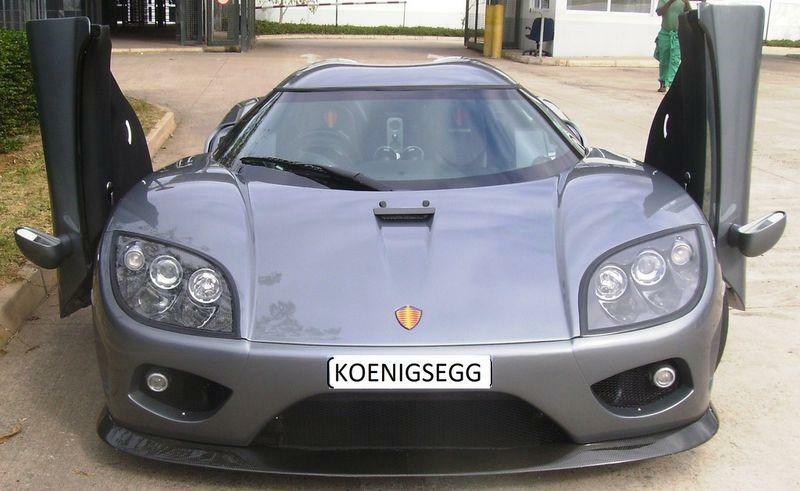 Things went a bit more complicated on the specific Koenigsegg parts as these were not readily available, which forced Bailey Cars to manufacture these in house. 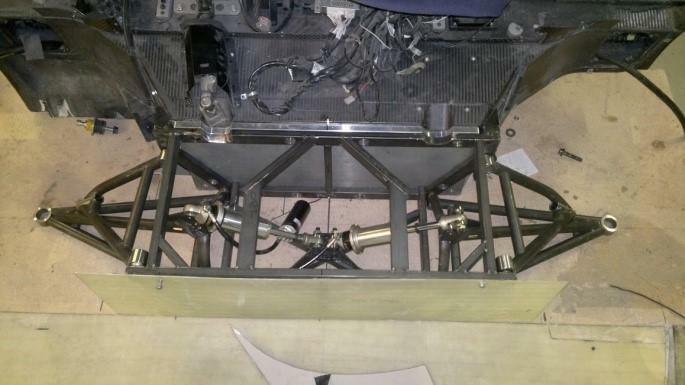 The front steel subframe where the suspension is attached to, and which in turn is bolted to the carbon fiber tub was torn up and had to be recreated. 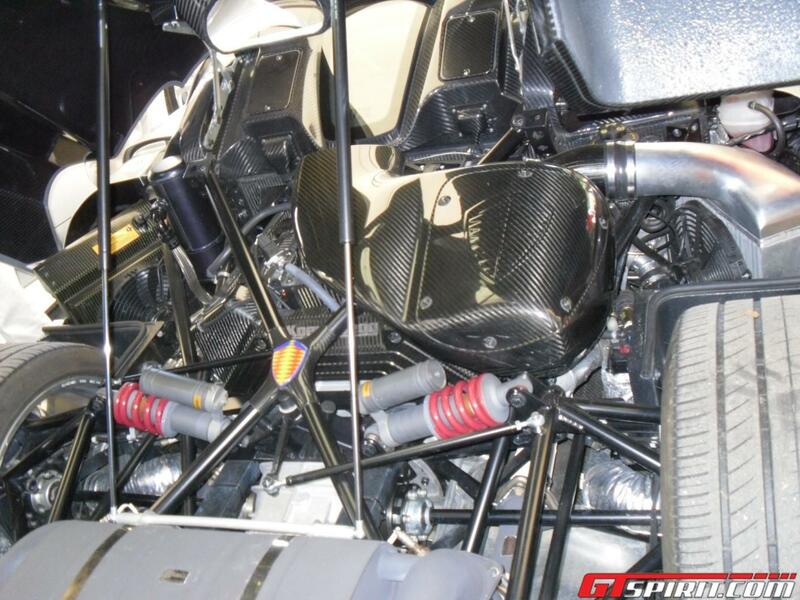 Most parts of the front suspension as well as the radiator had to be manufactured too. 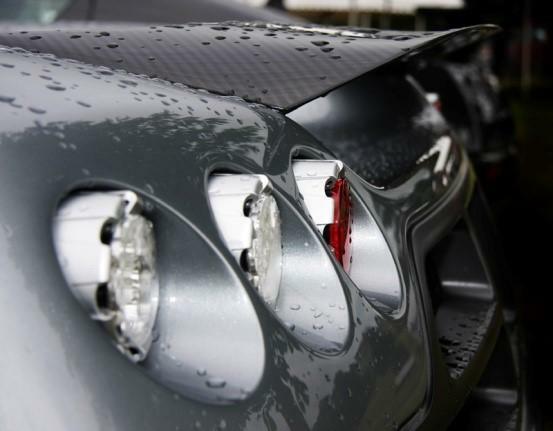 The new bodypanels were initially made out of fiber glass and shaped to perfection before pulling a mould from these panels which were then used to create the carbon fiber bodypanels that were fitted later. The interior color of this CCXR is black throughout, leather is used for the middle console, the biggest part of the seats and the doors while alcantara is used for accents on the seats, the doors and also the back wall and the ceiling. Distinctive feature on this CCXR is that the diamond stitching is not done in a contrasting, lighter color as seen on most CCX(R)s but in a black color that matches the alcantara. This CCXR has the newer chrono style instrument cluster and the bare carbon accents on top of the dashboard. The interior was not affected by the crash and did not change during its life. 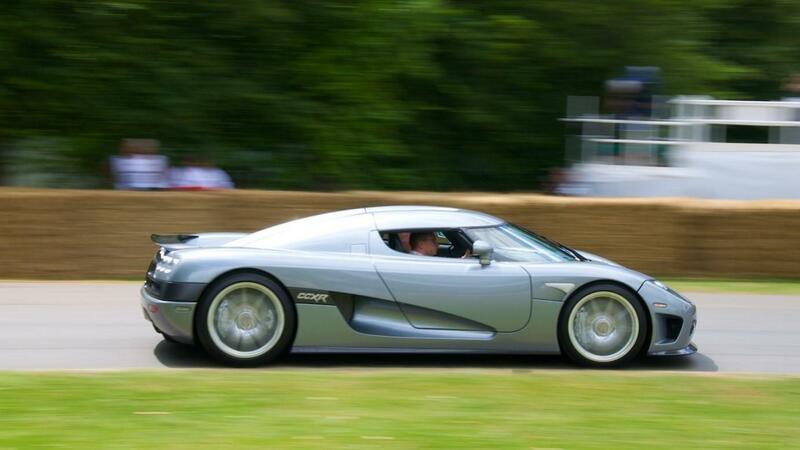 This CCXR has the standard 4,700 cc twin-supercharged DOHC V8 engine with flex fuel system, allowing it to run on normal petrol and E85 in any mixture. The engine, delivering 806 Hp when running on normal petrol and 1,018 Hp while using E85 biofuel, is mated to a six-speed manual transmission. Rumor has it that during the rebuild, or shortly after, the car was sold to a woman who could not pay for the car entirely by herself so she found two partners to close the gap. These three people allegedly became the new owners of this CCXR. The car was bought by them with the purpose of reselling in order to make a profit. Some sources claim that the previous owner, the one that bought the wreck and had it repaired by Bailey Cars, would also get a split when the car got sold. They did well as it is mentioned that the car sold for four times as much as they paid for (including repairs)!